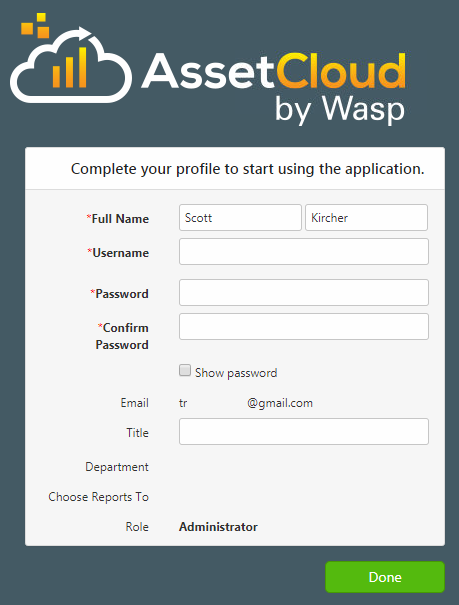 After sending a new user invitation in AssetCloud or inventoryCloud, below is the expected profile completion screen. 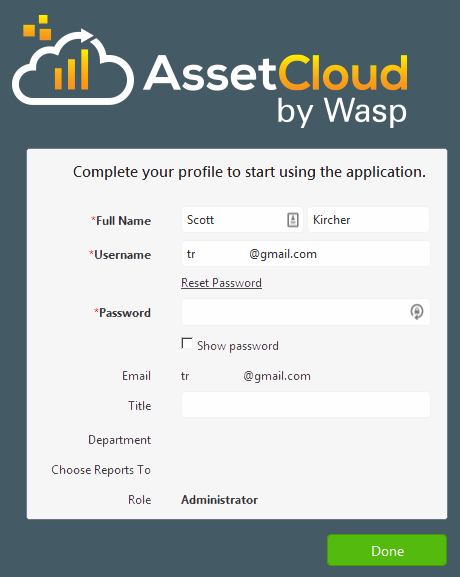 Note that the Username field is empty and editable, and both the Password and Confirm Password fields appear on this screen. This indicates the user is creating their profile for the first time in the Cloud system. Fill the required info (asterisk & bold field names) then click Done. However, sometimes the Username is already filled out (and can't be edited), and there is only one Password field ("Confirm Password" is absent). 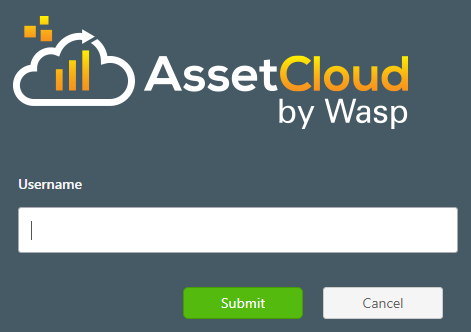 This means that this combination of Username and email address already exists in the Cloud system. 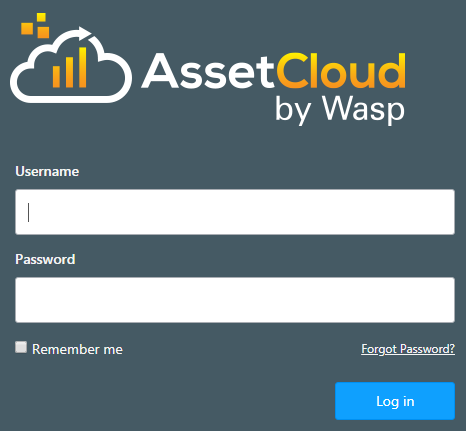 This could be in the tenant you're working with (AssetCloud or InventoryCloud), or some other tenant. This prompt is asking you to enter the existing password for the user, rather than creating a new password. If you don't know the password, note the username as it shows on your screen for later, then go back to the main login screen and click the "Forgot Password?" link near the Log in button. In the Username box, enter the Username you noted earlier, then click the Submit button. A password reset email will be sent to the email address that is already set up for that username.